George Lawlor, the Warwick University student who sent the Internet wild by dismissing sexual consent lessons, has agreed to attend a workshop after all. 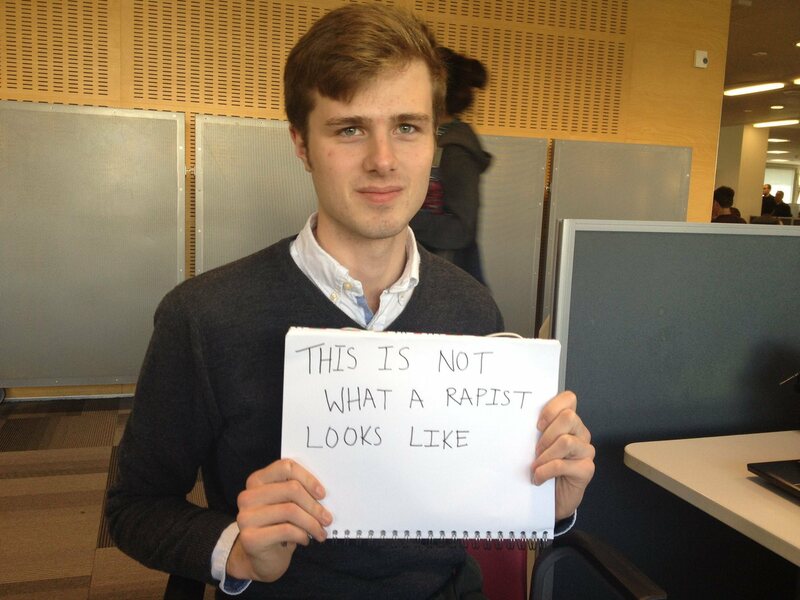 Most controversial was Lawlor posting the following image, which many attacked for reinforcing the view that nice, university-educated boys cannot be rapists. 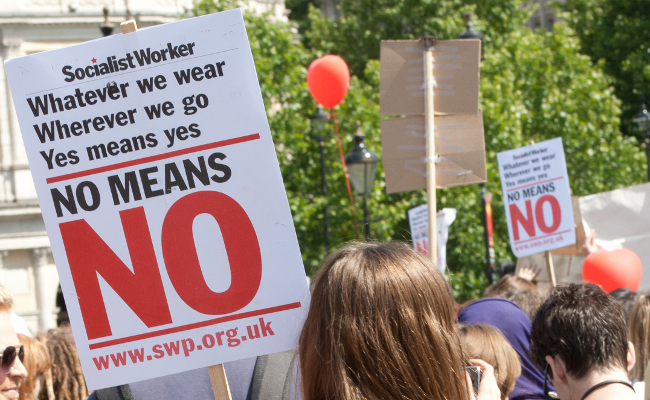 Despite all the ruckus Lawlor’s most substantial point, that sexual consent lessons are likely to only be frequented by those least likely to benefit from them, has yet to be refuted. Previous Article← Theresa May demands more diverse police force, but does it actually matter?